Hi, the nation builders of our country. As you know IITJEE is not much easy to crack but there are some sure shot working strategies with help of which anyone can crack the exam. The only condition is you should have to follow these tips and steps. So read complete article so that you can understand the main matter, and i am sure you have enough confidence to crack the IITJEE in one year after reading this. Here I am going to tell you all the requirements inside yoou, outside you as well as the needs and wants which you require in your whole preparation, so you should read it completely it will definitely help you either you are going to start the preparation or at final stage. So as you know the rules had been changed for jee mains this year. 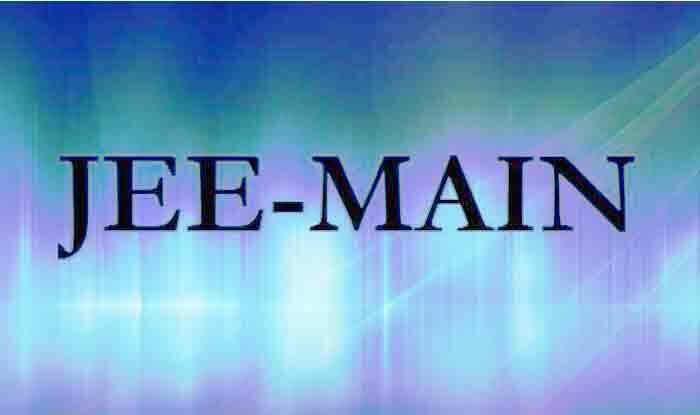 Now you can give jee mains two times inn a single same year. Now you give the exam once and if you are unable to score good inn th first attempt then you can give the exam in the same year after some days. What's the profit of having jee mains twice in the same year? It really has very much profit for all the aspirants. In my opinion let's say if you are unable to clear the exam in first attempt then you have a chance to crack it again in the same year and also you can say to anyone afterwards that " yes i cracked the IITJEE in first attempt" even it was a second one. See my friends there is no as such formula which i told you and you will get succeeded in any exam. But trust me there are some strategies and tips which really works in all type of exams. 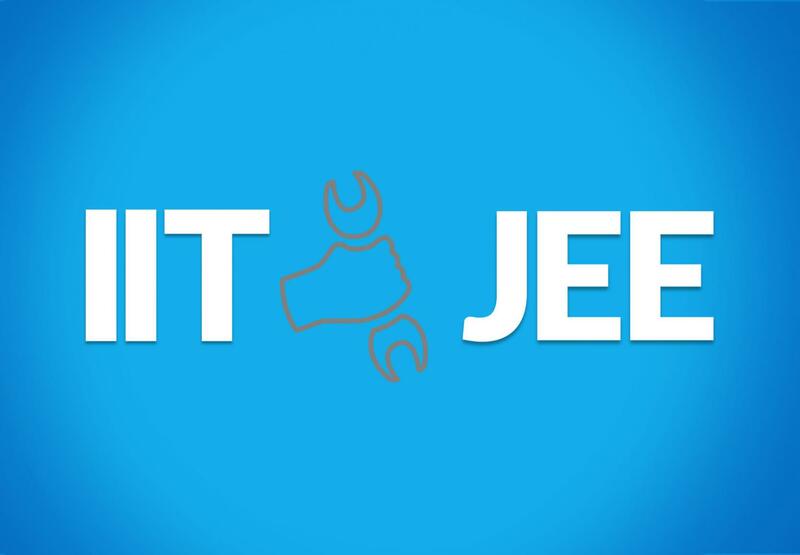 Similarily we also have some of the tips and strategies to crack IITJEE and in one and only first attempt. you may think that what useless things i am talking about but believe me u have to decide. Its not a kind of decision which you can make so lightly. You really have to decide that " Did i need or want to be in an IIT". If your answer is need then your success chance is high and if its want then its less than in case of need. Yes you need an initial detonation or starting fire which should start burning in your inner soul. When this fire starts inside you then try to keep it up with you till you get into an IIT. Yes as the heading itself explains that the books which you require in your preparation. It means that you really don't need to study a lot of books seriously. It requires to read some of the smart books enough smartly and you can get into an IIT. You guru means your mentor. You have to select this person very seriously as they are going to play very important role in your preparation otherwise you will just escaped into the world of doubts. Your guru can be a person or can be any coaching institute. So these are the some of the things which you should keep in mind in your preparation in order to to crack IITJEE in first attempt. We update this blog at regular interval of time to help you much better.